Bollywood's 'Desi Girl' Priyanka Chopra and Nick Jonas's wedding news is in the headlines for many days. 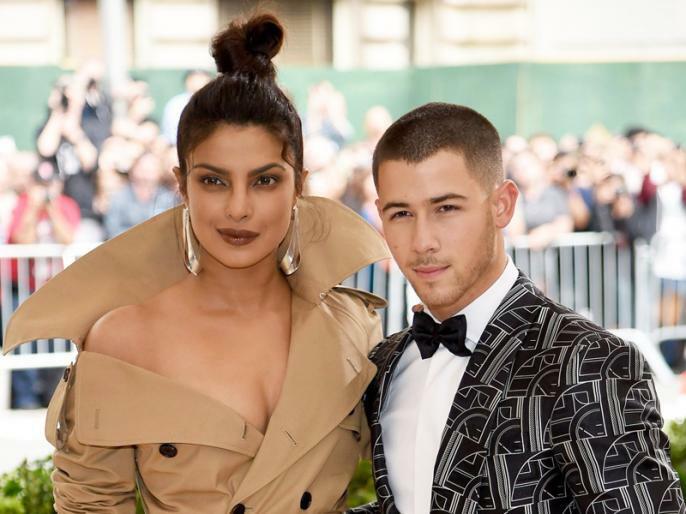 Recently, Priyanka Chopra and Nick Jonas wedding date, venue and food menu, every details came to fore. Priyanka and Nick will get married in India and the bollywood talented diva is choosing Rajasthan as her destination wedding. Priyanka and Nick wedding dates are confirmed, which is on 2nd December.